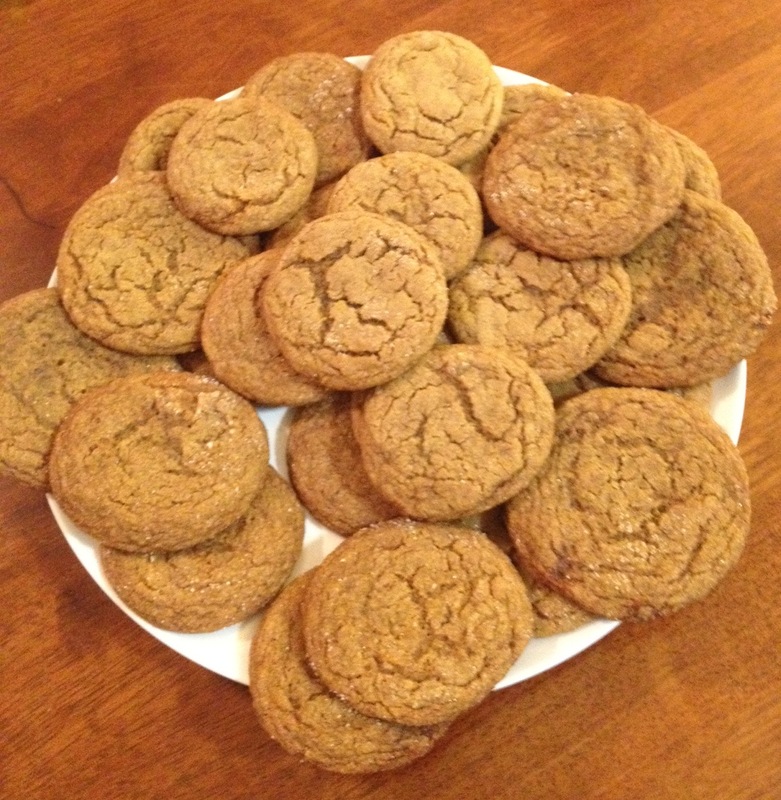 Molasses Crinkle Cookies | Food E.
They look pretty good. Any way to make them “hard” so they crunch? I think that may make the difference between a “good” cookie and an “OUTSTANDING” cookie. Just my opinion. I think lowering the molasses to 1/4 cup and maybe baking them for another 3 minutes would make them crunchy. Maybe I will experiment!